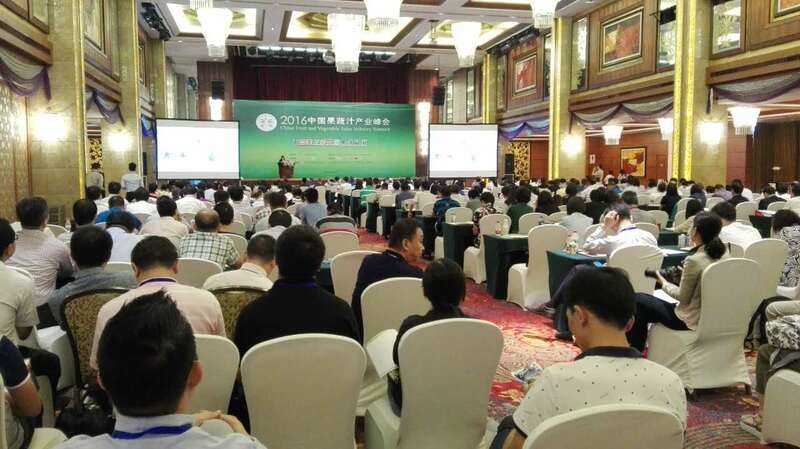 CMC attended the event in an attempt to assess the potential value of putting in certain investment to sponsor a talk or hold a booth at the next summit. 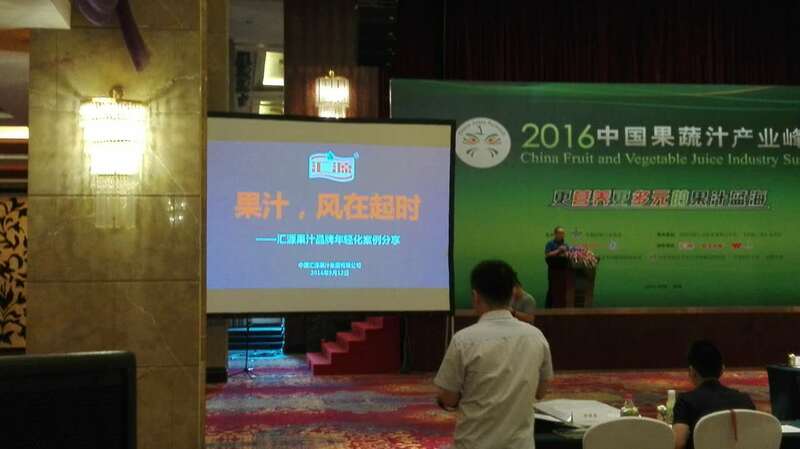 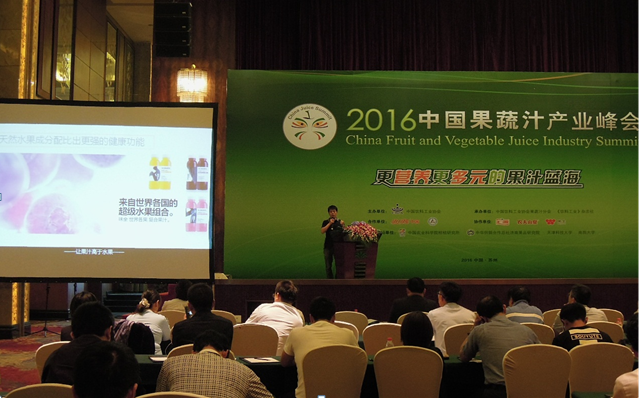 Fruit and Vegetable Beverage Commission in cooperation with Beverage Industry Publishing House, under the auspices of its supervising body, the China Beverage Industry Association. 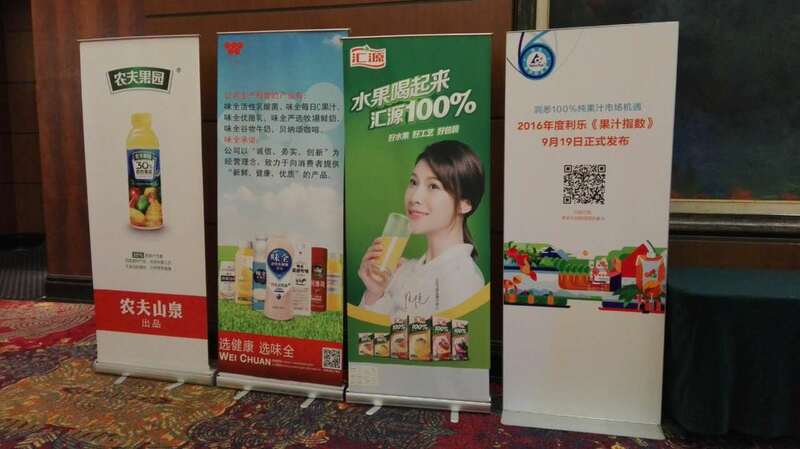 Note: CMC did not participate in the factory visits in Suzhou after the summit.